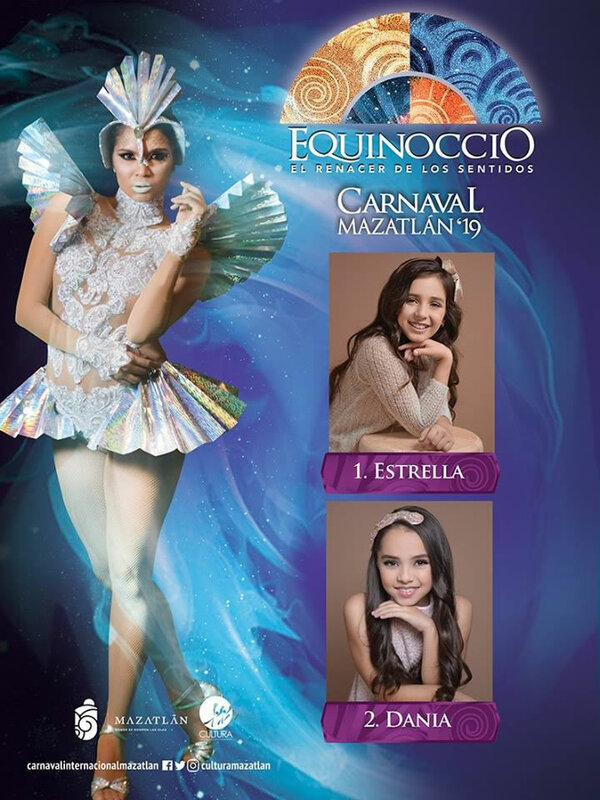 As is pointed by the official chronicler of Mazatlan, Enrique Vega Ayala, “In Mazatlan time is measured by Carnival” is why being chosen as King or Queen of Carnival is a title longed by many mazatlecos who expose their talent, charisma and joy to be elected as sovereigns of the maximum holiday of the port. 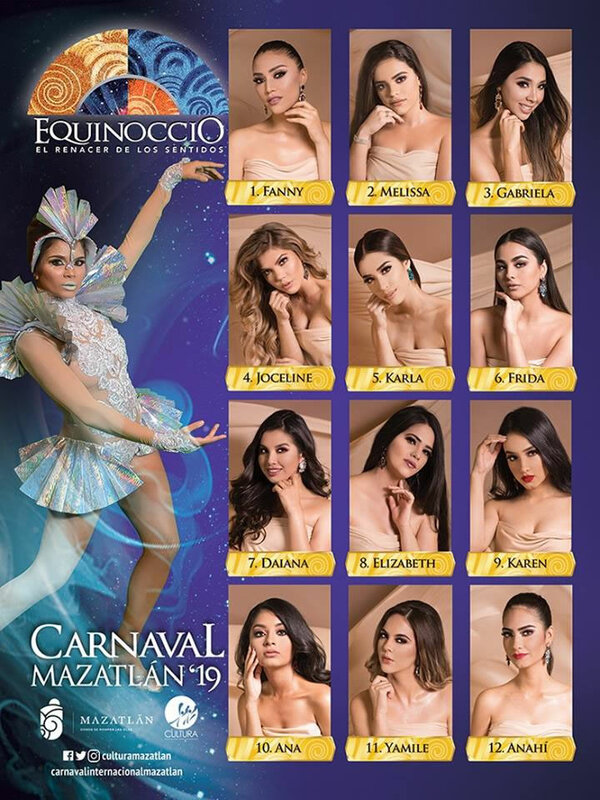 It is a pleasure to share with all of you the candidates of the Mazatlan International Carnival 2019 to whom we wish you the best of luck and we take the opportunity to invite you to each of the counts and manifestations that will be taking place and where your vote and support will be key to their success. 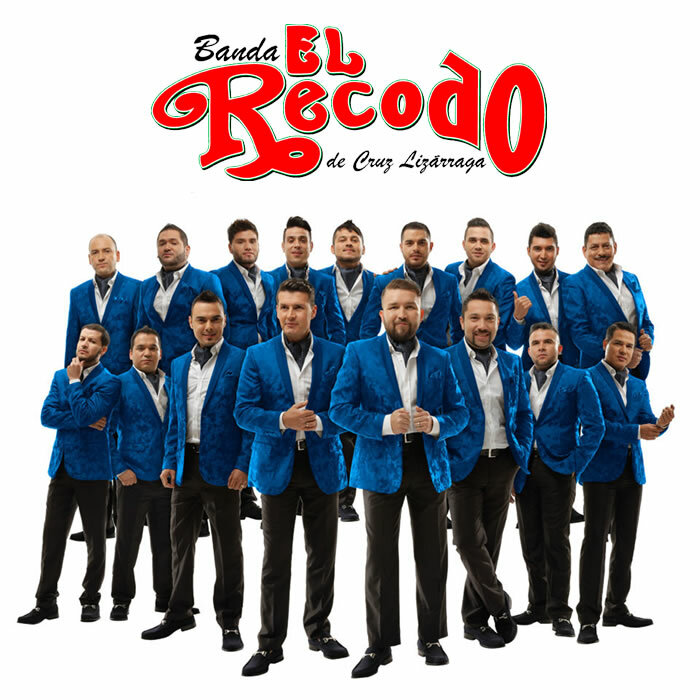 The Mother of All Bands, Banda El Recodo, will celebrate its 80th Anniversary during the Mazatlan Carnival, presenting a great concert where there will feature luxury artists. 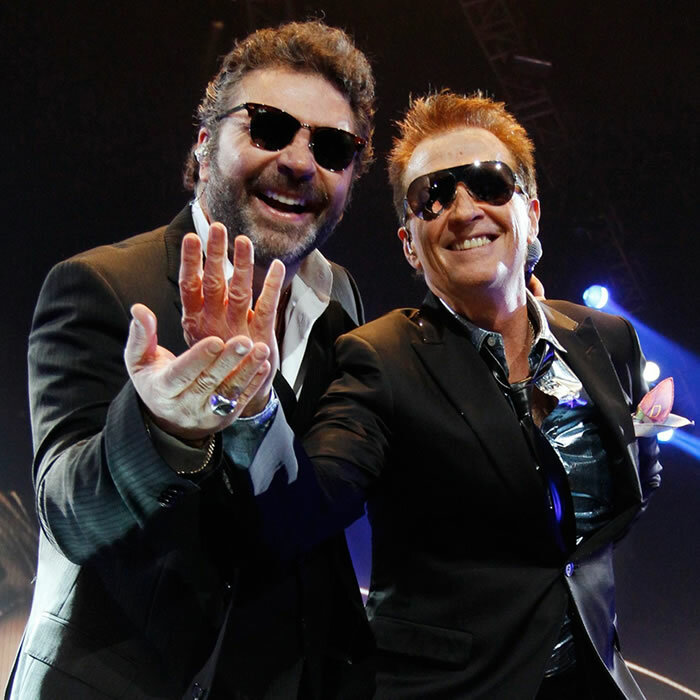 This important celebration will be held at the Teodoro Mariscal Stadium and will be completely free. 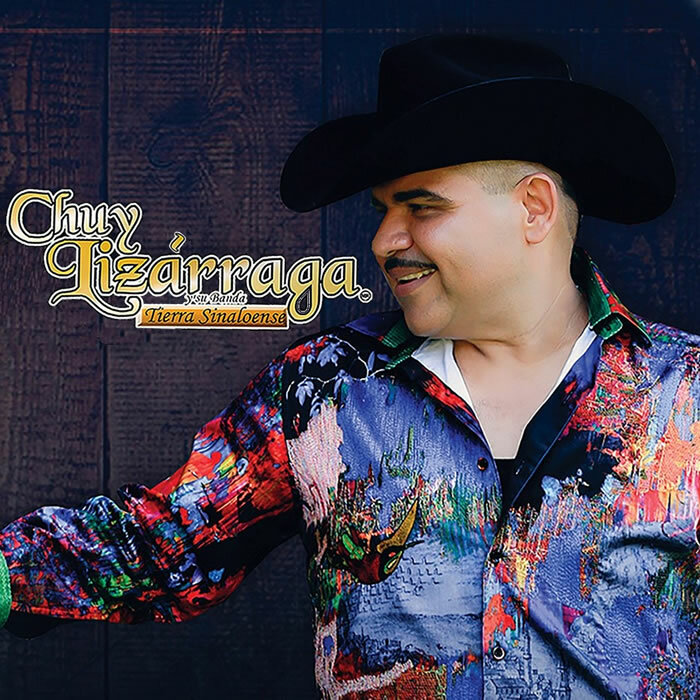 The interpreter ‘En donde estas presumida’ and ‘Se me sigue notando’, Chuy Lizarraga and his Band will be in charge of filling the Coronation of the King with happiness, which will be held in the Park of the Sister Cities with free access. 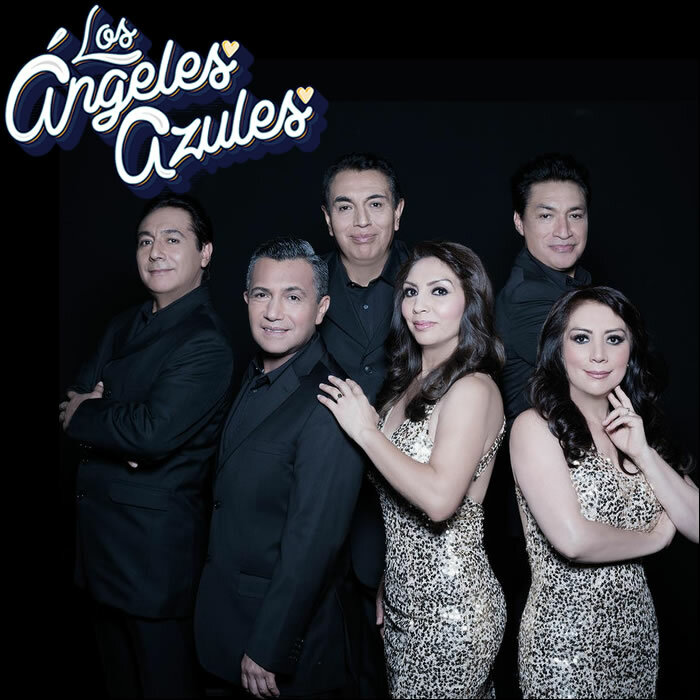 In the beautiful ceremony where our Queen of the Floral Games will be crowned will be the special performance of the legendary Mexican group ‘Los Angeles Azules’, whose fusion between the Colombian cumbia and the Mexican rhythms has allowed them to be one of the groups of yesteryear more popular today, giving us on this occasion a special participation with the singers Maria Jose and Ana Torroja. The rest of the places in the stadium will be completely free. 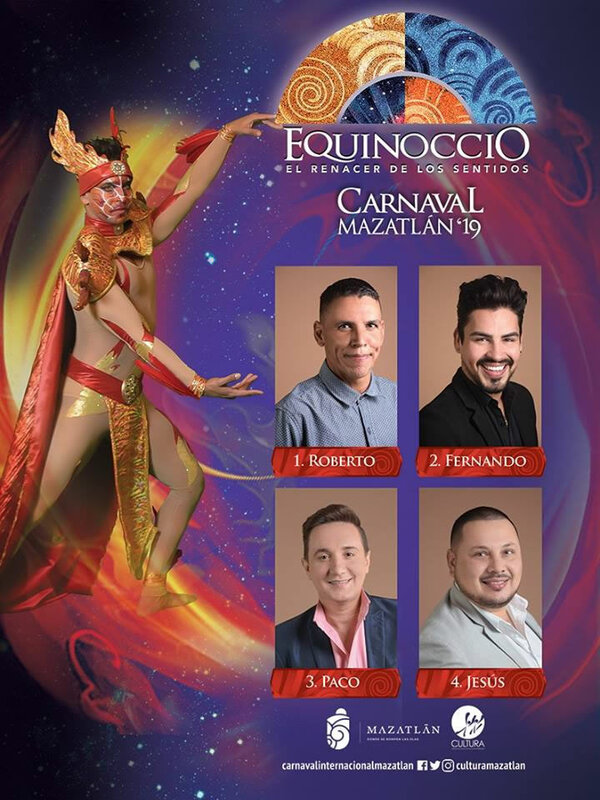 One of the most anticipated events by all is the Coronation of the Queen of the Mazatlan Carnival, which on this occasion will be adorned by two great artists whose talent and career has earned them recognition both in Mexico and abroad; with his Tour Friends, Emmanuel & Mijares confirm their attendance at Mazatlan Carnival 2019 where ‘La Chica de Humo’, ‘Soldado del Amor’, ‘Toda la Vida’, will make dance and sing to all present. 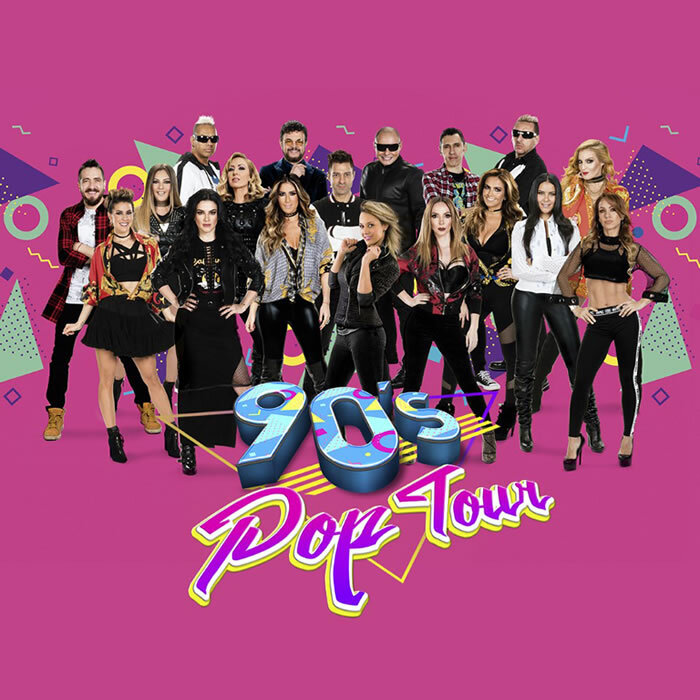 The sympathy and charisma of our Children Queen will be crowned on Monday, March 4 with the energy of the 90’s Pop Tour, where some of the most important groups of the 90’s will vibrate the whole audience, making them remember their greatest hits. 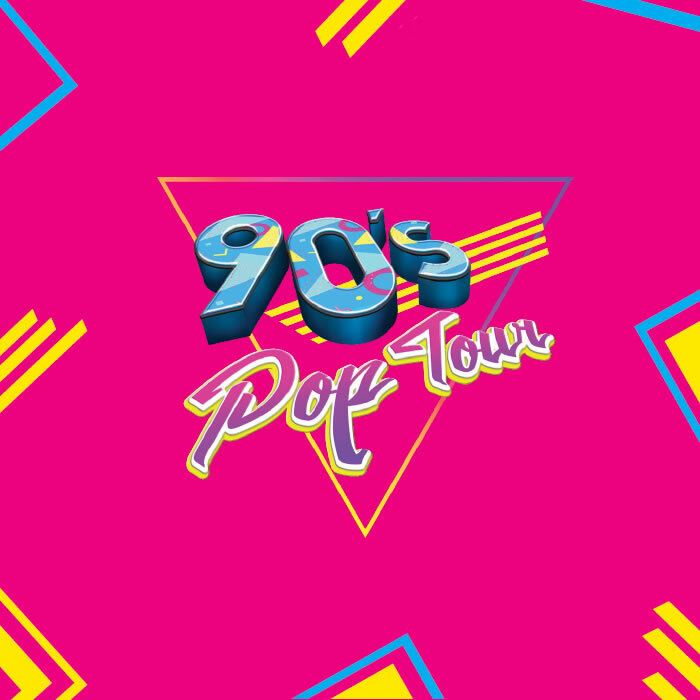 On this occasion there will be the special participation of the groups: OV7, Magneto, Mercurio, JNS, Calo, The Sacados, Beto Cuevas and Litzy. This event will be held at the Teodoro Mariscal Stadium.